Lent is the somber season in the church year that leads up to Holy Week. Between Ash Wednesday (March 6, 2019) and Palm Sunday (April 14, 2019), CtK offers a brief weekly Lenten worship service at 7:00 PM on Wednesdays. On Ash Wednesday worship is held at 7 PM and includes the imposition of ashes and Holy Communion. CtK is also open for people to receive ashes between 9 AM and noon and 1 PM and 3 PM that day. 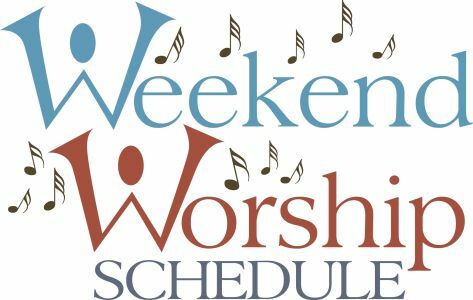 Brief Midweek Lenten Worship services with Holden Evening Prayer will be on Wednesdays at 7 PM from March 13, 2019 through April 10, 2019. The theme for these services is Perfect Love Casts Out Fear. Each Wednesday through April 10 there will be a Soup & Sandwich supper at 6:00 pm. Everyone is encouraged to sign up to bring food to share. A free will offering will be accepted to benefit ELCA World Hunger from March 13th through April 10th. 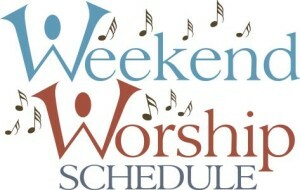 Click here for information about Holy Week worship.